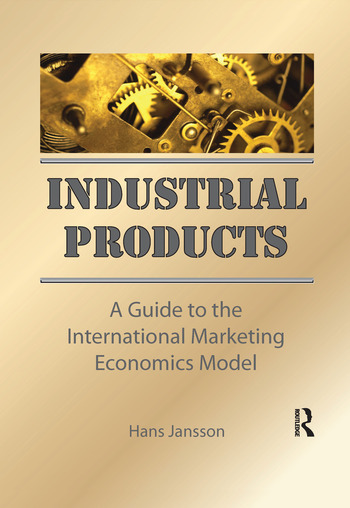 Author Jansson merges different perspectives and ideas into a powerful theory on international marketing of industrial products, mainly modern approaches from marketing, organization theory, and institutional economic theory. He combines micro and macro approaches, which is rarely done in marketing and economics. Industrial Products illustrates this new framework with a detailed account of the experiences of thirteen West-European Transnational Corporations in industrial markets in South East Asia.